I am all for trying out different flavors, but this? The clam-flavored candy cane may be the most disturbing of all. If you love the holidays, then chances are, you like candy canes, too. Candy canes are, in fact, a particular favorite of mine. But I wasn’t quite prepared for this. There is such a thing, ladies and gentleman, as a clam-flavored candy cane. 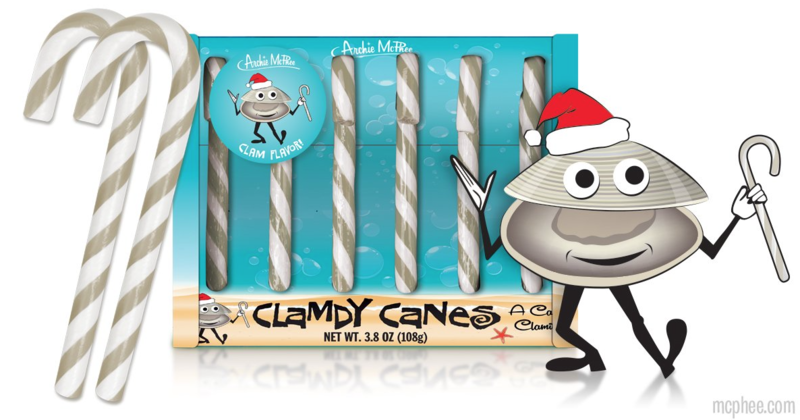 They’re lovingly called "clamdy canes" (I may have just gagged in my mouth writing that). Archie McPhee is releasing the clam-flavored creations before the holidays, and you can buy a box of six for only $4.95. Right, okay. I still don’t know how that sits with me. You do have to give them points for the wordplay, though. But you know, I shouldn’t judge. If you like salty seafood in your mouth where sweet sugar should be, more power to you. Maybe you just really want a nice, hearty seafood meal, but you can’t get your hands on one, so you reach for a clamdy cane instead. Makes total sense. You can read up on the full release here. 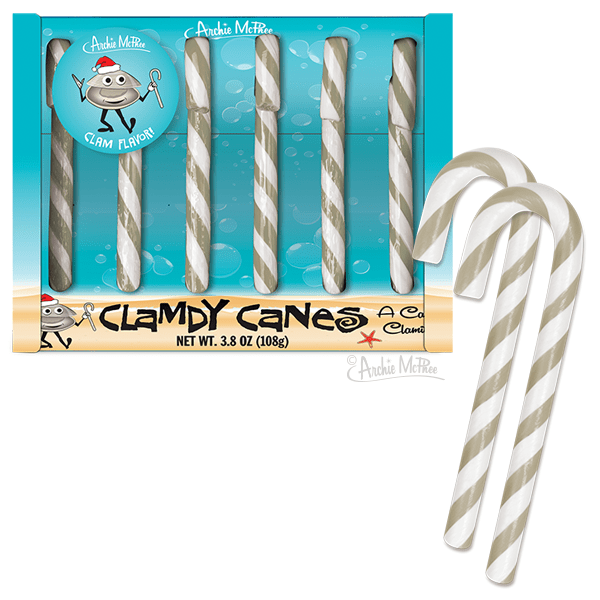 What do you think of these clam-flavored candy canes? I desperately want to know where people stand on this, so please share your opinion in the comments below! Let's talk about a little more traditional of a holiday treat -- like the much-loved PSL, returning to Starbucks for the 15th year. Things to Do in Denver This Weekend (Apr. 26-28): Puppy Brunch, 'The Office' Bar Crawl, and More!